It's an epic sci-fi adventure from James Cameron who gave us MEGA HIT movies such as Avatar! And you and 3 mates could win tickets to see it in style! 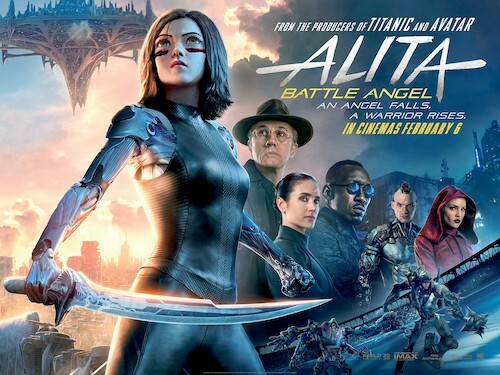 See Alita on the BIG screens in 4DX at The Gate in Cineworld Newcastle, plus get a meal & drinks for 4 at ZaZa Bazaar! We are also throwing in pack of exclusive Alita: Battle Angel merch!